Join Team Flexr6 Europe for your 24/7 Global Online Competition Preparation using the Flexr6 Global App. 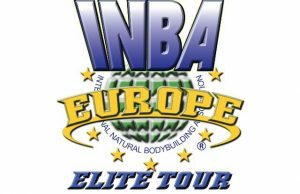 Flexr6 will get you onstage for any INBA Europe Elite Tour Competition looking amazing for as little as 80 Euro per month! 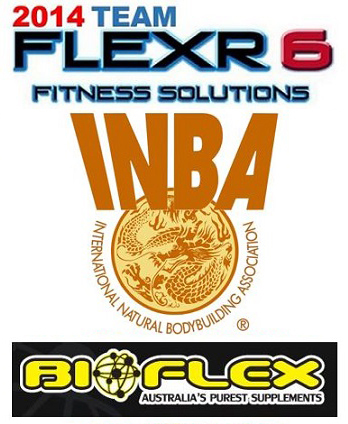 Flexr6 is recommended for your competition preparation by INBA Global Europe. Click on your country below to learn more on how to join Team Flexr6!